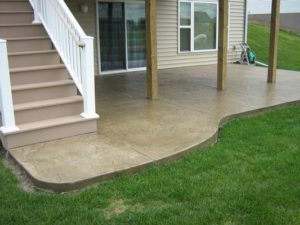 Schumm Concrete also specializes in decorative concrete finishing work. 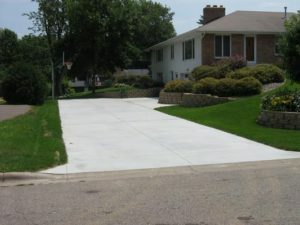 The concrete is poured, colored and then imprinted with a stamp to create the appearance of stone, slate, granite, brick or cobblestone imprinted in concrete. 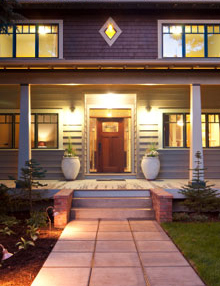 Borders can be created for matching or contrasting patterns. 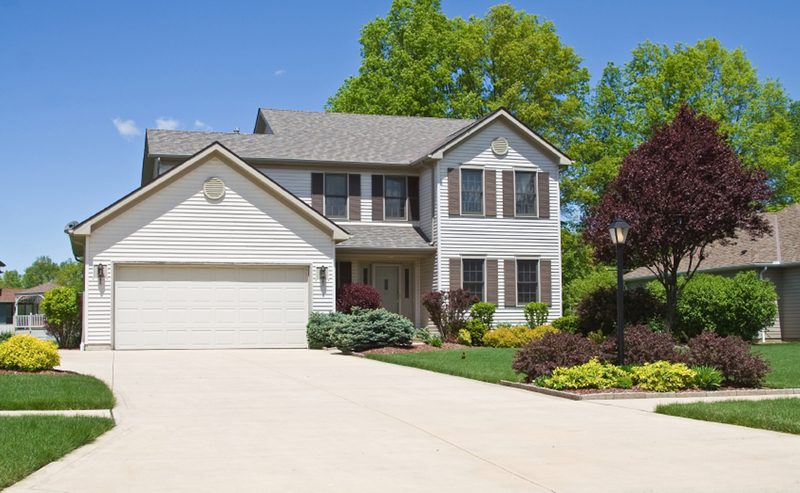 Create a welcoming path to your home with concrete. 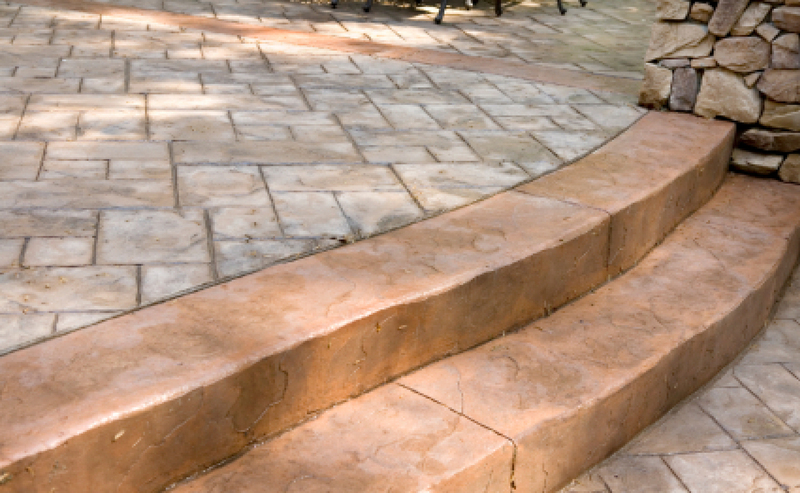 We can help expand your home’s living area with a creative patio. 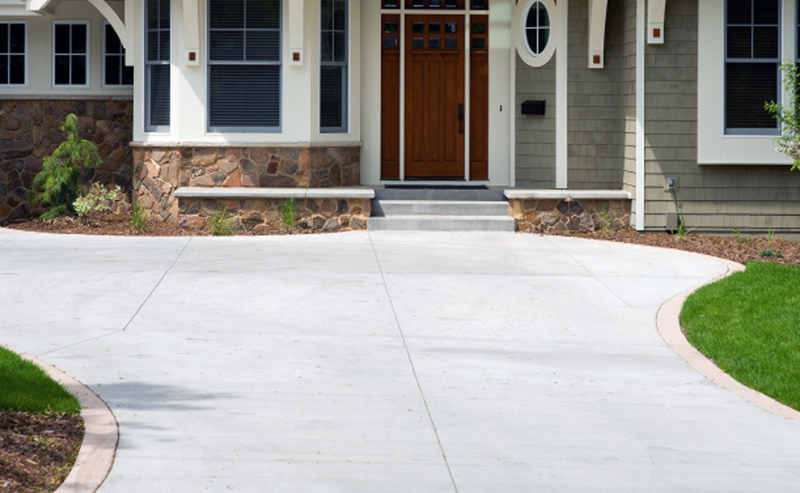 Curb appeal comes to life with concrete! 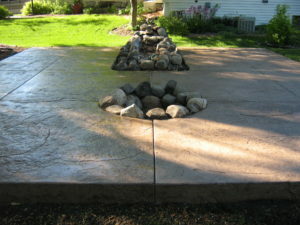 Call Schumm Concrete at 952.469.4477 for creative interior applications. 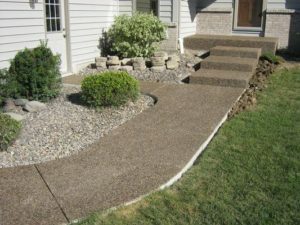 If you are seeking a professional concrete contractor to work on your driveway, sidewalk, patio, steps or any other concrete finishing in the Twin Cities, you’ve found the right company. They were on time, polite, explained how things were going to progress, attentive to details, cleaned up afterwards, and were patient with my kids. I couldn't be happier. 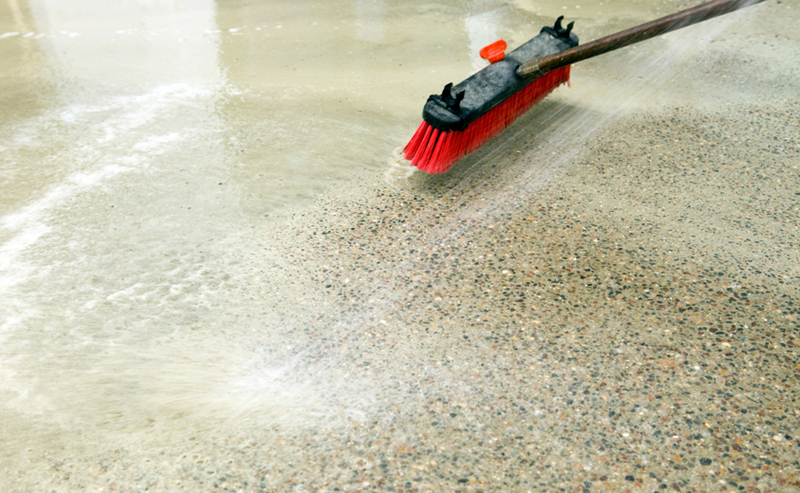 Let us provide a no obligation, free estimate today. © 2017 Copyright Schumm Concrete. Website Design and Development by Ensemble Creative & Marketing. 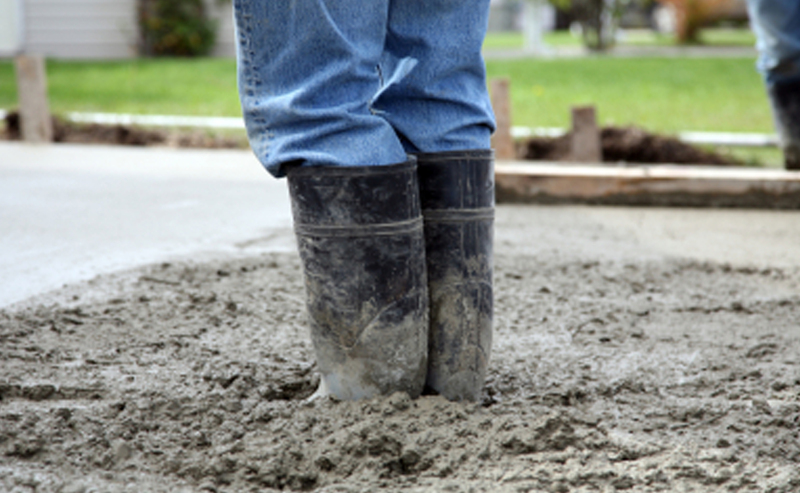 Schumm Concrete provides Residential and Commercial concrete services in Minnesota including Lakeville, Northfield, Burnsville, Elko, New Market, Faribault, Rosemount, New Prague, Apple Valley, Hampton, Cannon Falls, Farmington, Shakopee, Savage and Prior Lake.